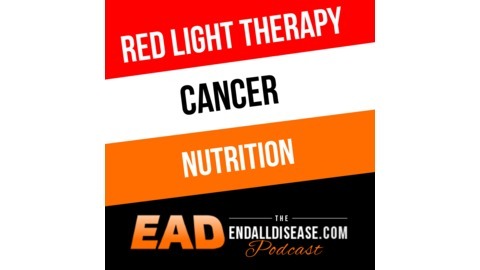 The EndAllDisease Podcast is a series of evidence-based nutrition, cancer and red light therapy presentations by Bestselling author Mark Sloan. The goal of this podcasts is to create a better world by empowering individuals to take their health into their own hands. If you like learning new concepts and practical information that you can immediately apply to your life to better yourself, then you will absolutely love this show. Disclaimer: The information contained in this podcast is not medical or nutritional advice and should not be misconstrued as such. If you have or think you have a medical condition please consult your physician. This show is for educational purposes only. 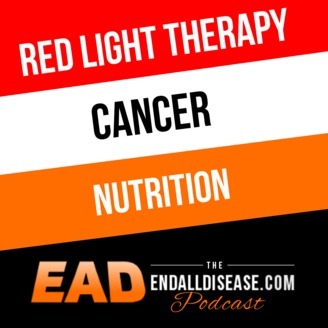 Tag: Alternative health, cancer, chemotherapy, radiotherapy, surgery, alternative therapies, alternative medicine, treatment, nutrition, food, peace, love, truth. Today we’re going to put the genetic theory of cancer to the test to find out once-and-for-all if cancer is a genetic disease. From studies on frog egg tumor transplants, to cybrids to the cancer genome atlas project, we're going to look deep into the evidence and see what we find. All of my videos, podcasts and articles are and will always be free. If you enjoyed this video and want to support my work, you can do so by donating, buying one of my bestselling books or red light therapy devices below. Thanks for listening! Don't forget to subscribe, will see you in the next episode.